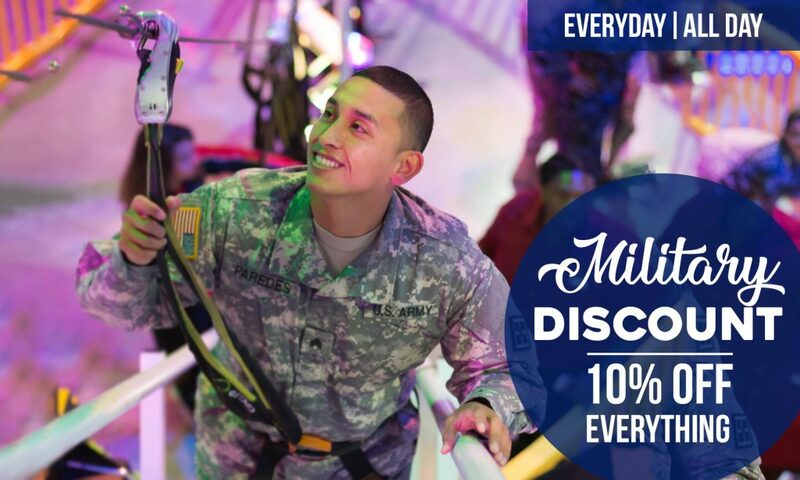 We appreciate all that you do… all Military personnel receives an extra 10% off all attractions at Xtreme Action Park. Simply present your active or retired military ID to our guest services counter at the time of purchase. 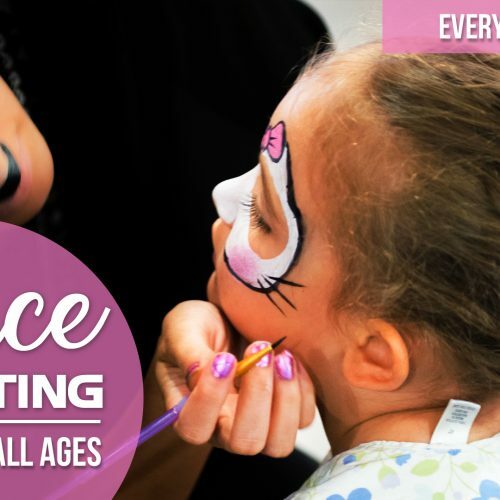 Available any time, any day and every day! *Must present ID to receive discount. Food and beverage not included. Cannot be combined with any other offers. Excludes Holidays and Blackout dates. Subject to change without notice.